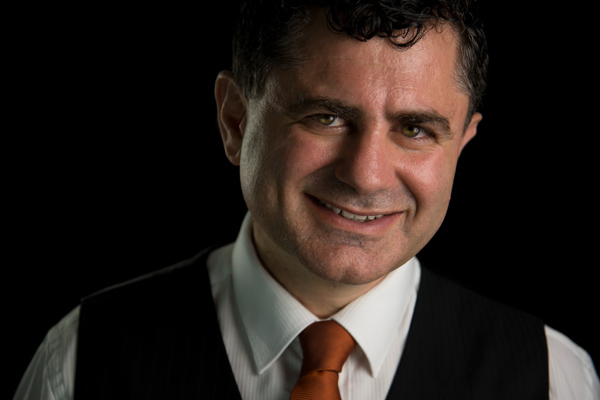 In May 2013 Deniz Yusuf started Bdmcoach, with a vision to help other agencies be able to achieve the same results as he did, and create a Team of Experts in the industry that can raise the bar of business development. The Bdmcoach vision is “Our Focus Your Future” So our aim at Bdmcoach is to help you and your office achieve better focus to improve your future in the industry. In 2015, there’s now Four members at Bdmcoach with an ever increasing Focus on the Future for further growth and improvements within Bdmcoach. As an agent himself in the trenches Deniz listed 925 new managements from an astonishing 1077 presentations, Deniz has worked in the trenches as an agent, with continued increased listing figures over a four year period, from 76, 191, 237, 317 and 104 in four months. Not only did the new management average per month grow from 12 through to 34 per month, but the success rate of winning the business and full fee also rose. All by building strategies that Bdmcoach implements into offices across Australia and New Zealand today. Bdmcoach isn’t just about generating more leads, it’s about working together as a Team in building systems to gain higher conversion rates, winning more listings that come through the door, training staff on how to achieve more full fee signups, overcome fee objections, mentoring staff on building confidence to become the market leaders, build better relationships between property management and sales, setting up clients to a where do I sign before you even enter the door, implementing up to date lead generating tools to stop the leakage of leads that are leaking out of your office, building strategies to add extra income streams for your department, increase team moral and confidence not only for a better workplace, but to also gain an increase level of trust from clients, growing rent rolls, setting targets for new business growth, strategies on how to achieve those targets and goals with New Business Key Performance Indicators, daily and weekly tasks, scripts and dialogue training, marketing strategies and more. Our Focus is Your Future for Training, Mentoring, Coaching or Key-Note Presenting for You, your Office, Franchise group, state or Organisation. We can tailor a package that suits your needs. Each office is different, not one package works for everyone, so we can put together the one that best fits your needs. Find out how Bdmcoach can help YOU. Contact Deniz today!